*If the Media Center needs to be closed, notifications will be posted. Students must sign in electronically via the Google Sign-In Form when they enter the Media Center. Click image to go to this site where you can type in a book you like and get book recommendations and suggestions for what to read next. For more book suggestions, click on top menu bar to access the page "How to Find a Good Book." 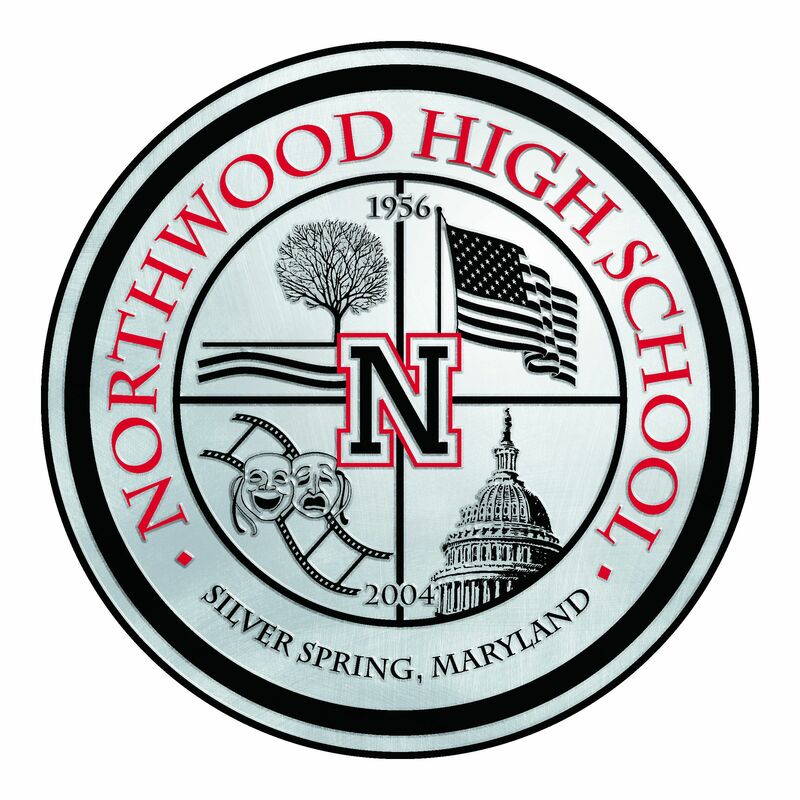 ​Northwood HS Media Center welcomes students and teachers in a resource-rich environment that incorporates effective use of information literacy and creates a culture of success at school. ​To serve as a pathway to student achievement, the Media Center program provides 24/7 access to ideas & information, helps students develop lifelong literacy skills, and facilitates production through a collaborative, welcoming environment for all students & staff. Be wise with your printing! Learn how to use technology responsibly, safely, and effectively. Parent and teacher resources available. Sample our new books in the comfort of your home by checking out some of our offerings on Google Library. Browse, read reviews, then come in and check them out! Includes professional books for staff! Click on image to log into myMCPS classroom. Log in using Google school account.